21 Day Challenge Begins Friday, May 10th on Facebook. Do you have any of these 5 troubles or issues? Simple prompts to reconnect with nature in just 7 – 15 minutes each day. 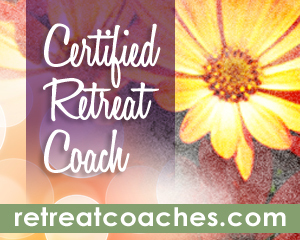 Learn to relax and recharge through the healing power of nature. It’s as simple as that and it’s FREE! Join us! Begins May 10th. * We will only be posting prompts via Facebook. You will not receive the prompts via email from Trisha. Like this post? Subscribe for the latest updates & retreat news. "Trisha created a virtual retreat that allowed for self exploration and strong rapport. She is to be commended for her work and the gifts she has offered. We all came away more insightful and empowered."